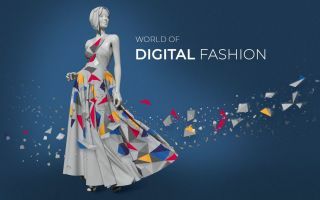 The futureTEX project has been named a winner in the “Twenty20 – Partnership for Innovation” programme (Zwanzig20 – Partnerschaft für Innovation) organised by the German Federal Ministry of Education and Research (BMBF). Up until 2019, scientific institutes, companies and organisations will work on developing the key building blocks for a future business model for traditional industries. 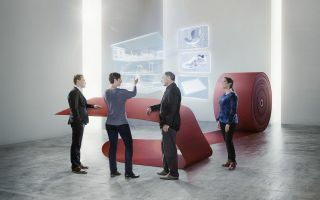 These building blocks for the foundation of a future business model will be developed and implemented in the textiles sector, which is deemed one of the traditional industries in Saxony. 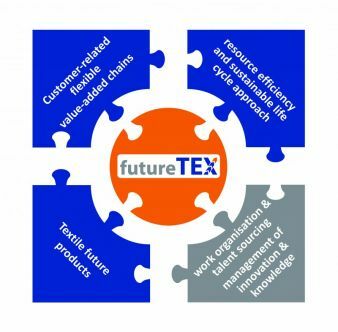 The futureTEX project consortium is aiming to take the leading role in bringing about a fourth industrial revolution in textiles machinery and in the textiles industry, thereby establishing the most modern value creation network in the European textiles sector by 2030. In November 2014, the strategy concept for the futureTEX research project was submitted to the project management agency at the BMBF in Berlin. 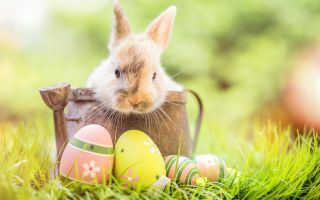 In the preceding months, the project team at consortium leader STFI had further developed the strategy in cooperation with the partners at futureTEX. Strategic tasks, topics for potential research areas and cross-sector issues have been determined in the strategy concept.